The New York Times loves us. In fact they selected Philly as No. 3 among its must see destinations in the world for 2015. That’s not surprising considering that so many people commute to New York from Philly. It’s considered the Big Apple’s sixth borough. 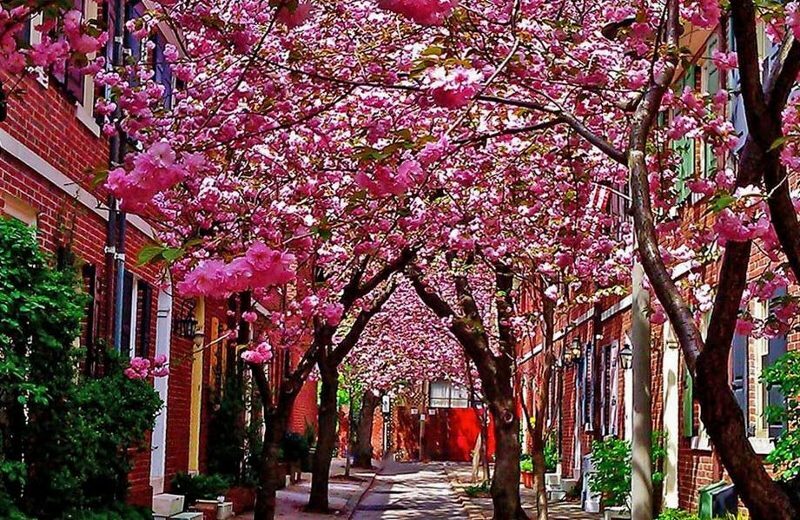 In December, Fast Company included Philadelphia among its top 20 most livable cities in the world for work and play balance. Okay, so it slid in at No. 20 but this included the likes of Paris, Singapore and Sydney. That’s some pretty good company. 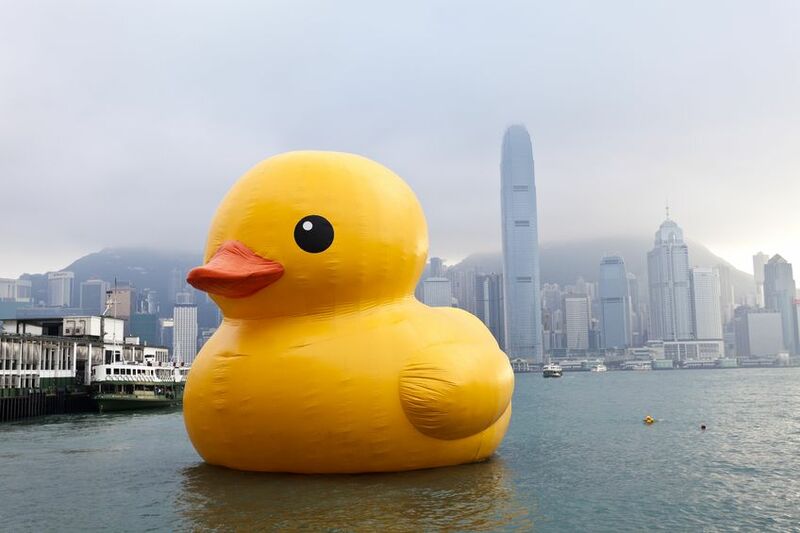 A six-foot tall rubber duck, billed as the world’s largest, will be floating on the waterfront for the Philadelphia Camden Tall Ships Festival in June. Forget trendy cupcakes and cake pops. 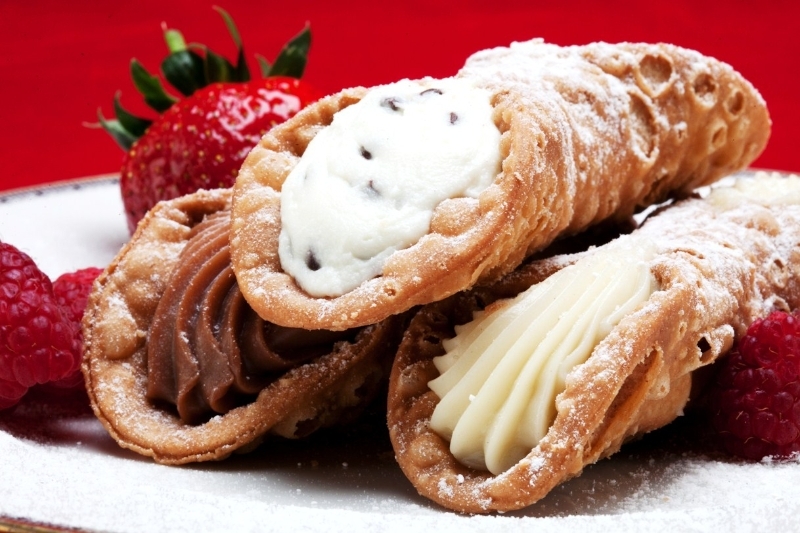 Head to Isgro Pasticceria at 1009 Christian Street in South Philly where they’ve been serving up Italian sweets for over 100 years. And definitely don’t leave the cannolis in the car. The Democratic National Committee selected Philadelphia to host its 2016 nominating convention for president. 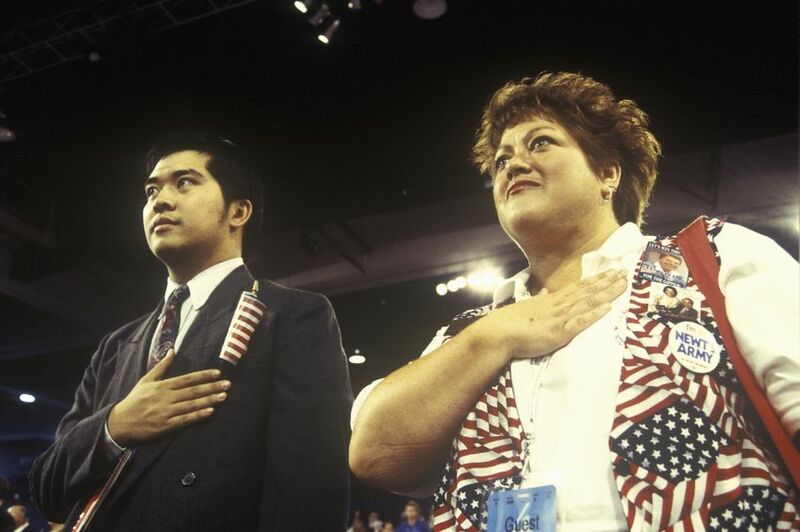 In a bipartisan show of support, the city also successfully hosted the Republican Convention in 2000. 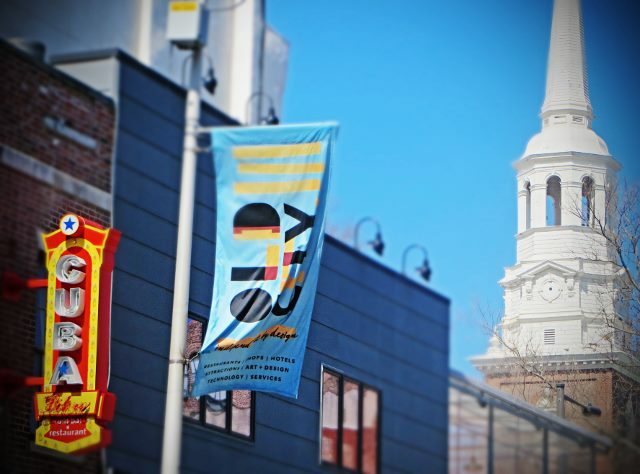 High Street on Market was chosen by Travel + Leisure as America’s best new restaurant for 2015. 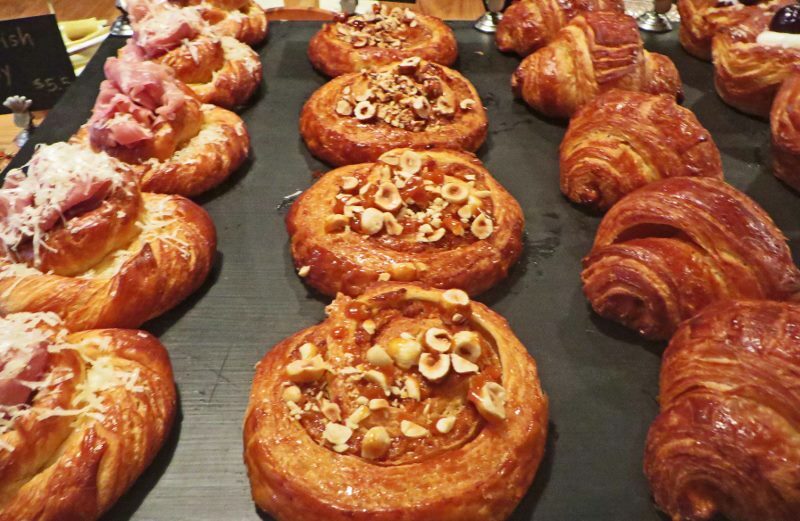 In our opinion, the baked goods are worth a visit all by themselves. 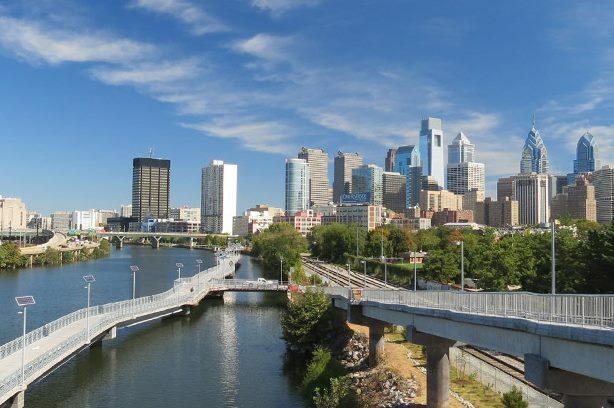 The Schuylkill Banks Boardwalk on Center City’s western edge extends out over the river and provides a 15-foot-wide path for strollers, joggers and bikers. Solar-powered lights illuminate it at night. We’ve traveled to six continents seeking the world’s best doughnuts and it turns out they were right here in our backyard. 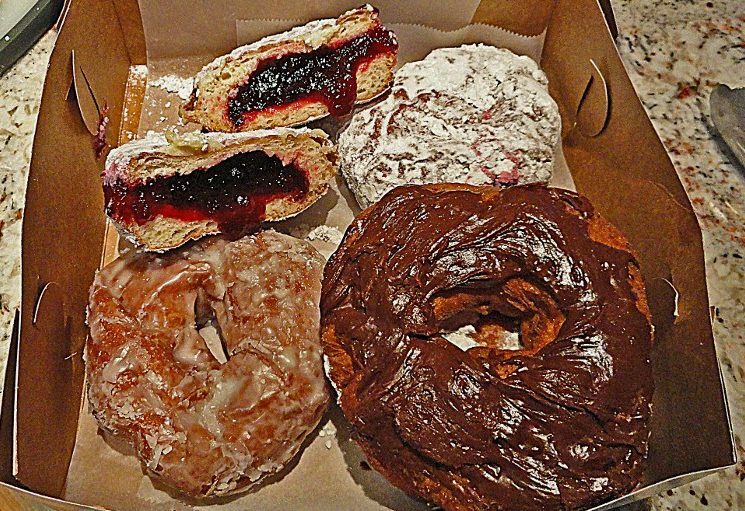 Frangelli’s Bakery at 847 West Ritner Street in South Philly hand pumps the jelly and custard donuts to order. They don’t get fresher than that. 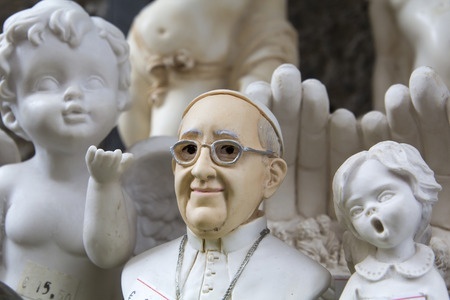 You don’t normally associate Popes with hipness but the current Pope Francis and his “Popestar” status may change all that. More than a million people are expected to turn out to see him in late September in Philadelphia. Jay Z picked Philadelphia to host his annual Made in America Festival. The concert takes place on the Benjamin Franklin Parkway with the world-famous Rocky Steps as a backdrop. 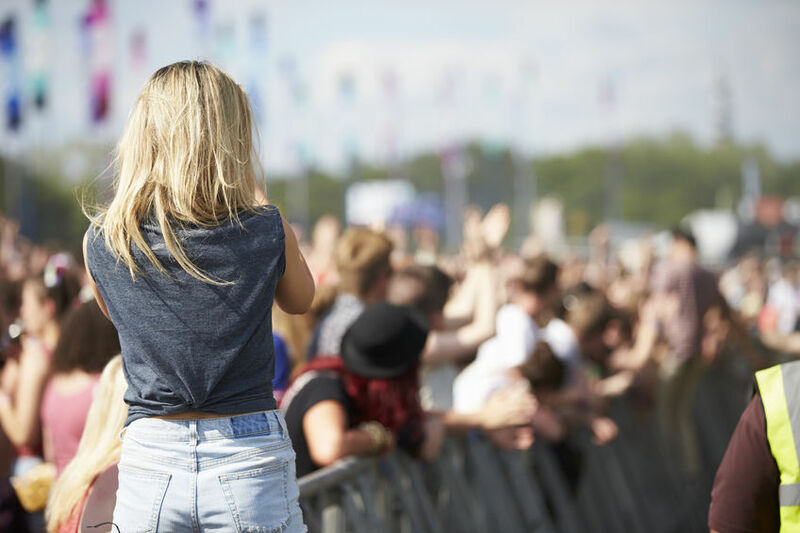 Past headliners have included Pearl Jam, Beyonce and Iggy Azalea. 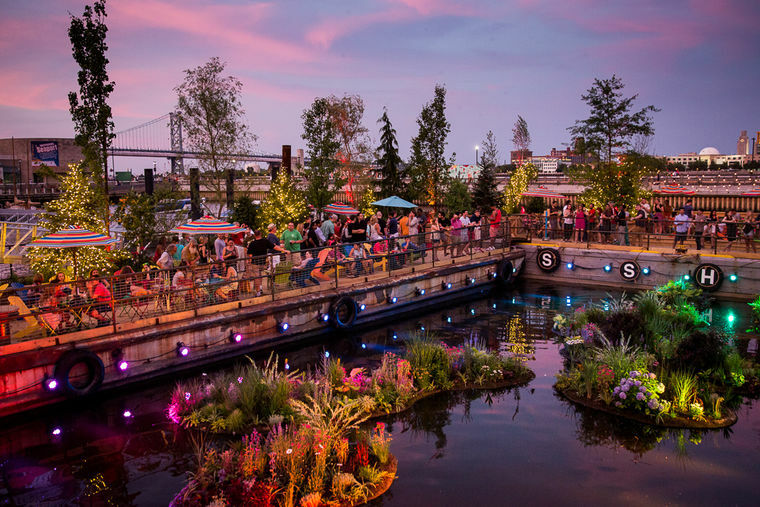 Spruce Street Harbor Park has arrived on the Delaware River waterfront this summer. The pop-up park includes floating barges converted to restaurants, rent a kayak or sail a remote controlled sailboat, or just laze in a hammock and gaze at the stars. The Rocky steps are the most visited movie sight on the planet. 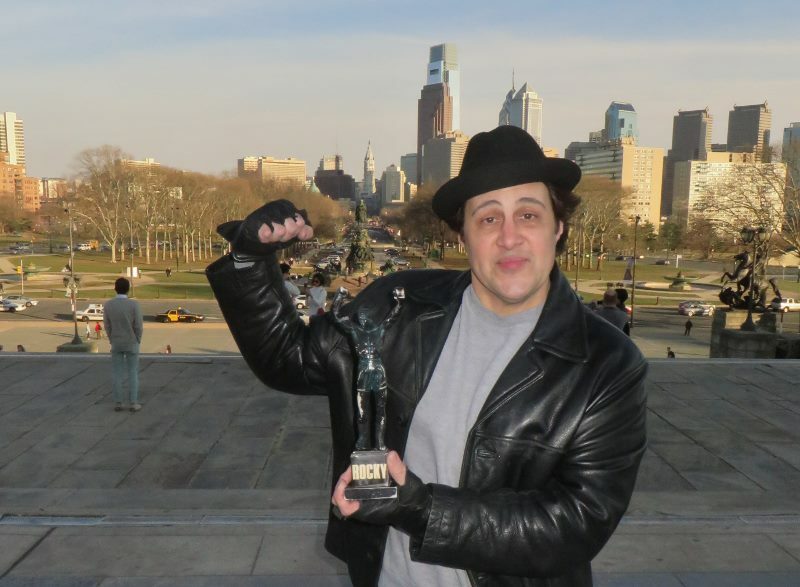 Practically 24/7 you’ll find visitors from around the world emulating their hero, Rocky Balboa, running up the steps and then posing by the famous Rocky statue. Who knows, you might even meet Rocky there. 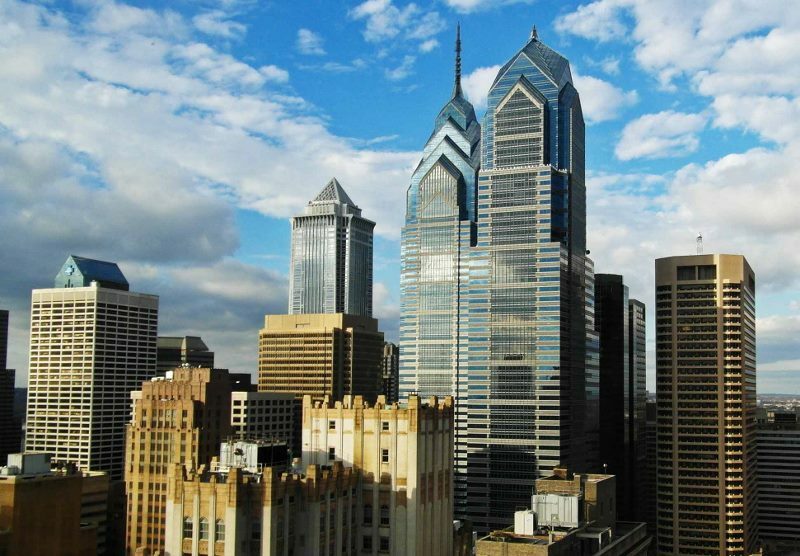 Business Insider chose Philadelphia as the No. 1 most underrated city in America for 20-somethings to live in, noting its public transportation, ample parkland and high number of single people. 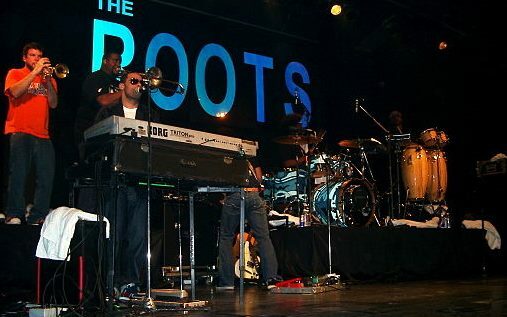 The Roots, Jimmy Fallon’s house band on The Tonight Show, are from Philly and return every year for The Roots Picnic at Penn’s Landing on the waterfront. What kind of a crack is that? It takes a lot of confidence for a city to offer something that’s broken as one of its most visited tourist attractions. 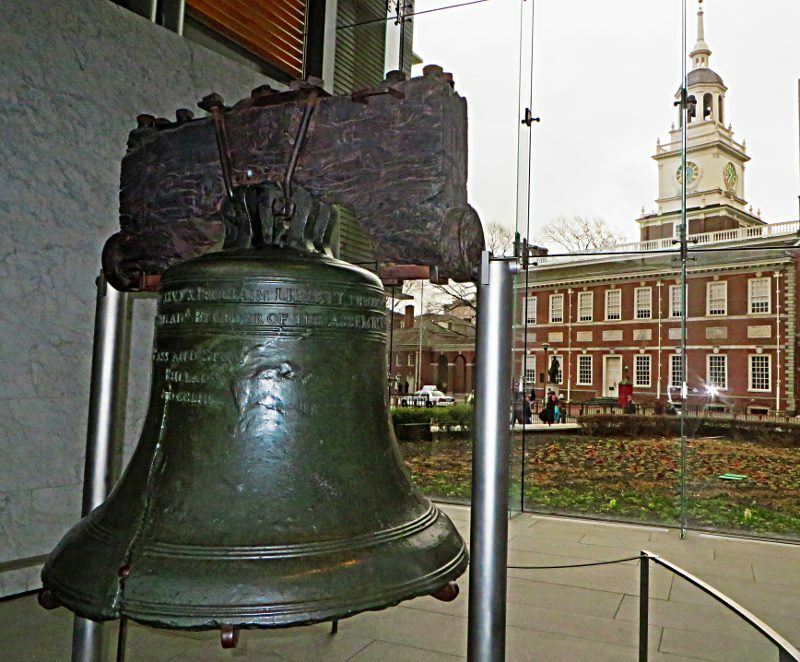 But there you have it with the famously cracked Liberty Bell, symbol of American freedom worldwide. 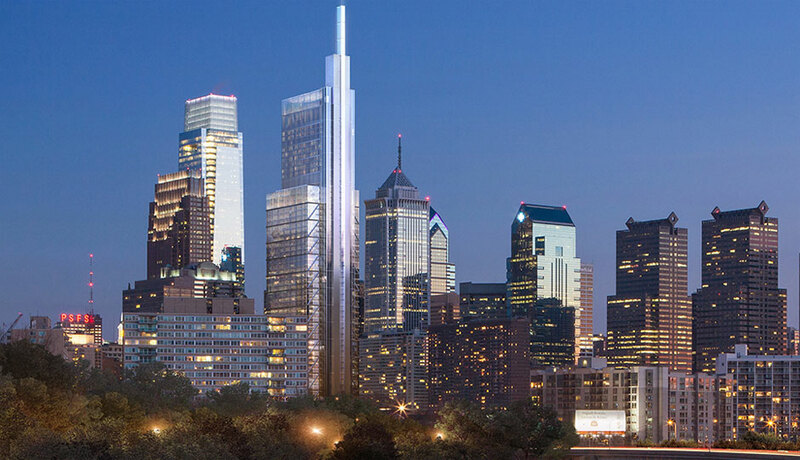 People may not like their cable provider but local employer, cable giant Comcast, is building a vertical high-tech campus that will be the tallest building between New York and Atlanta and attract tech workers from around the world. And a big thank you to everyone who pays their Comcast bill on time. It’s helping to pay for this nifty building in our hometown. You can live on a street that is six-feet wide. Used as cartways in colonial times, these breezy little streets provide a quiet respite in the heart of the bustling city. For a taste of the avant-garde, the Philadelphia Mausoleum of Contemporary Art is a gallery and performance space located in a former mausoleum and tombstone salesroom that highlights underground, alternative and DIY culture and of course, the annual Eraserhead Festival. Check them out at 531 N 12th St.
Pizza Brain houses the Guinness World Records certified largest collection of pizza memorabilia in its museum/pizzeria. 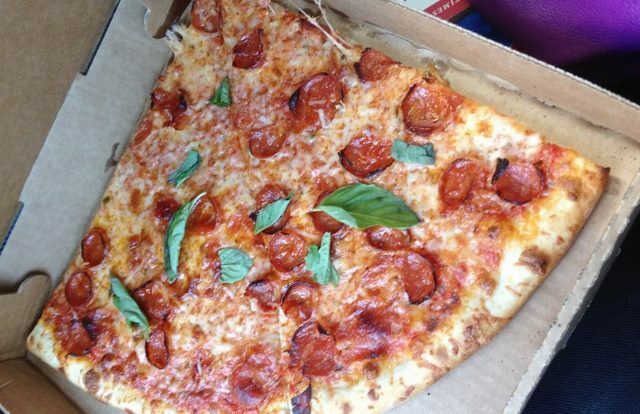 The pizza is crazy good too. Find them at 2311-13 Frankford Avenue. 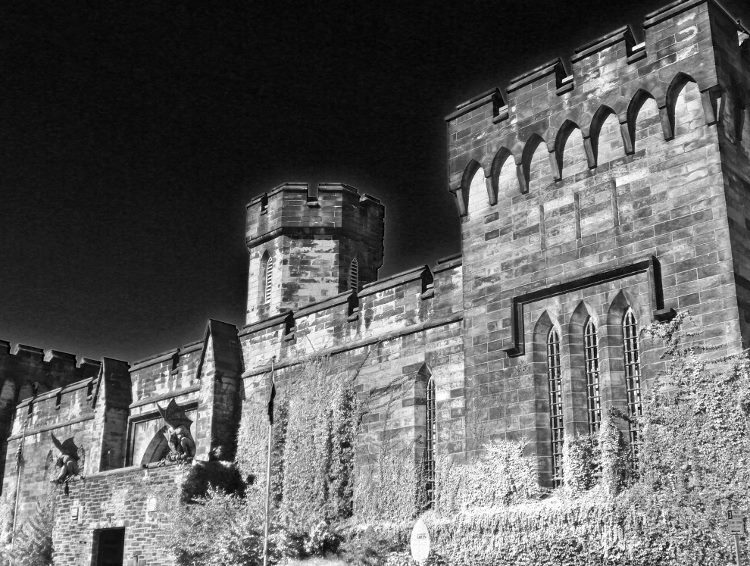 With the Gothic pile of stone also known as Eastern State Penitentiary beckoning, who can resist going to prison? Better yet, come in October to take part in the nation’s scariest haunted house. The circa 1829 structure was once the most famous prison in the world and even housed the original Scarface, Al Capone. 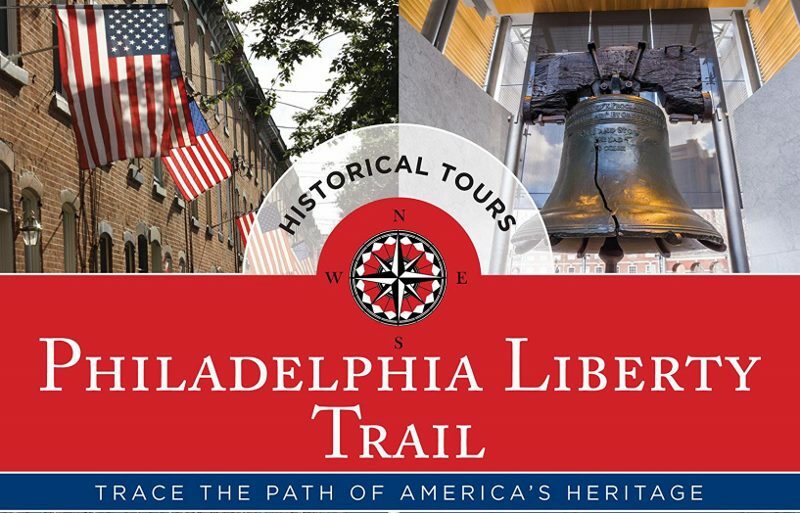 Philadelphia is definitely the place to be this year, as it has been for over 300 years. What are some of your favorite places to visit there? 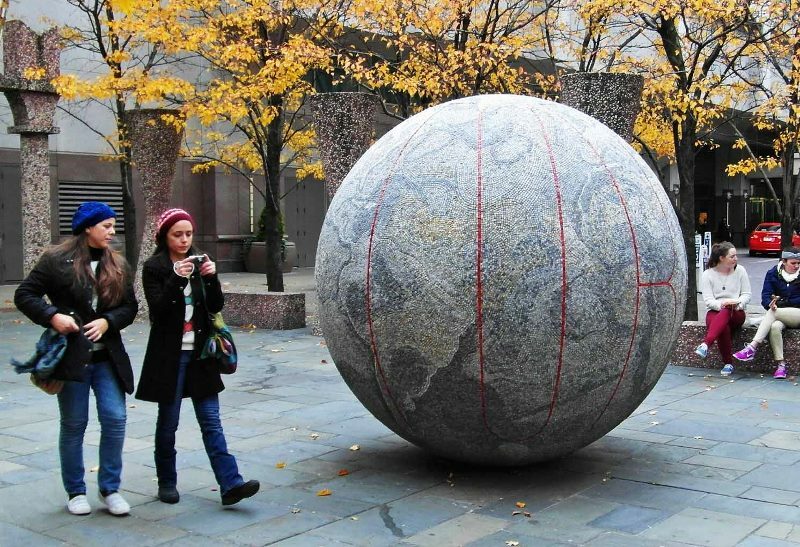 Author information: Philadelphia natives Larissa and Michael Milne have been global nomads since 2011, traveling around the world with a Rocky statue. You can follow their journey and pick up valuable travel tips on their award-winning blog at Changes in Longitude.